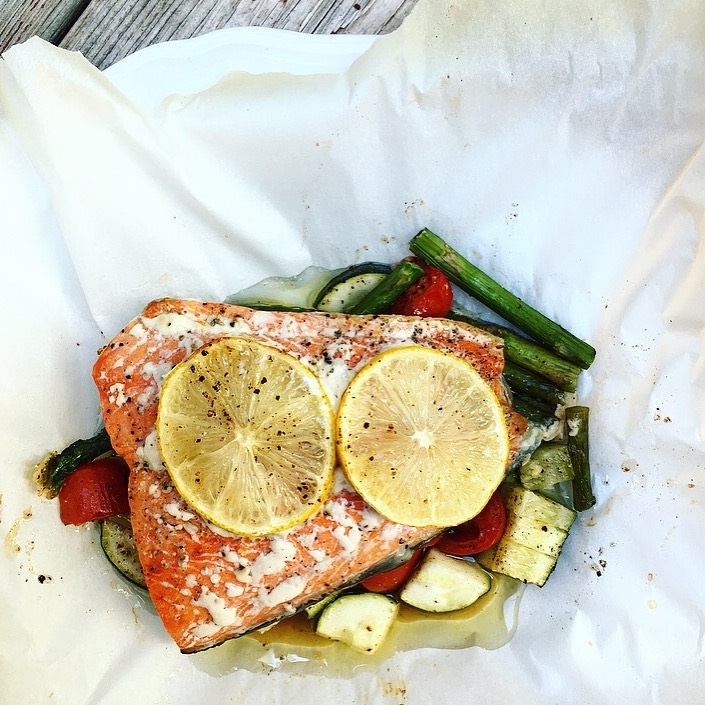 If you are looking to switch up the way you bake salmon, and add extra veggies into your diet, I really recommend parchment baked salmon packets! It was really quick to make, and the cleanup was minimal! 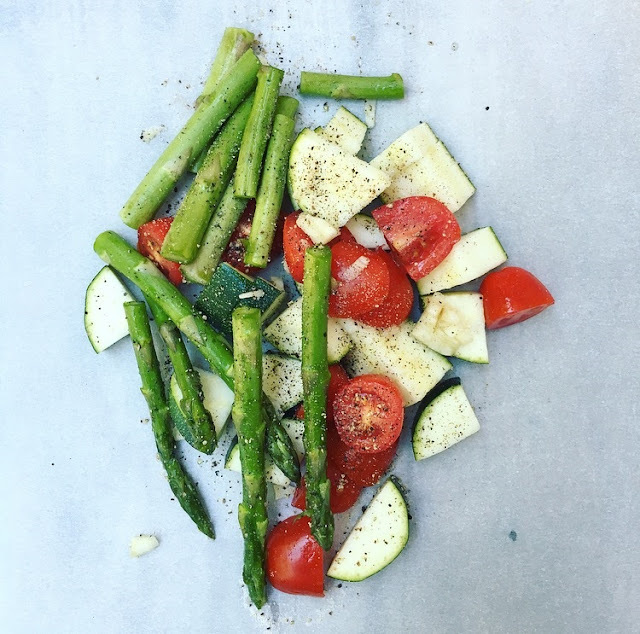 all the veggies you love! This is a great meal to make, with minimal cleanup, and it's kid and husband approve! It's also Whole30 approved!